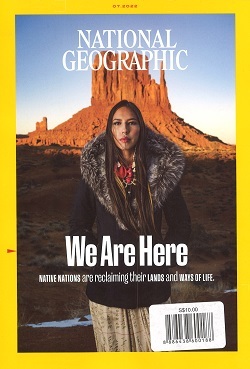 The award winning National Geographic Magazine is a proud publication of the National Geographic Society with a 125 year history behind it. The well-written articles are complemented by the moving photography, a staple that serves as a commitment to the high quality the magazine has achieved over the years. From the depths of space, to the plains of Africa, and undiscovered oceans, National Geographic Magazine will bring you on a learning journey, adding to your knowledge with each turn of the page.